The latest quarterly Commercial Property Investor Confidence Survey by Colliers International reveals that buoyant business conditions are providing a positive environment for commercial property, with strong demand for all businesses servicing the domestic market. 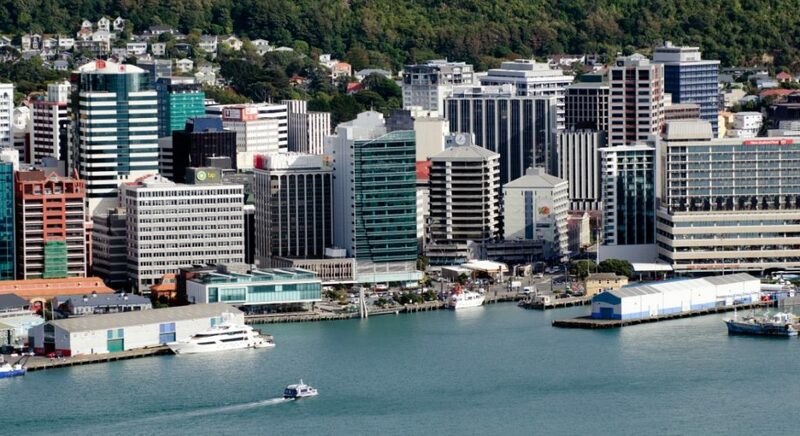 Wellington office and industrial markets are continuing to tighten with vacancy rates across both sectors at historically low levels. In the industrial sector, associate director Tim Julian says supply is diminishing. “Quite a bit of industrial stock has been removed from the market through conversion to retail. Petone is a prime example of this where, in more recent years, the NZ Post Te Puni Mail Centre has been transformed into a Bunnings Warehouse, together with an industrial complex to a Kmart, and the Colgate Palmolive factory site to Rebel/Briscoes stores. Additionally, Julian says the industrial sector has been fuelled by strong growth in the construction and engineering sectors. Colliers’ investment broker Michelle Chadwick says record low vacancy across all the key commercial sectors is driving down yields and pushing up rents. “The office market, in particular, is undergoing a significant transformation towards better quality, seismically resilient new buildings, or major investment in existing stock to strengthen and improve quality. This means rents have risen, notably at the premium grade, to levels required to actually drive the quality required. The confidence survey was undertaken during the release of the Tax Working Group’s final Future of Tax report, which recommended broad reform of New Zealand’s taxation system, including a well-signalled capital gains tax.